Chronic stress, tension, anxiety and/or physical overexertion can prevent restful sleep which can negatively affect your health and quality of life. Relax-ALL® is formulated with science-backed natural herbal extracts and nutritional compounds that allow the body to achieve a balance of muscle relaxation and mental tranquility. 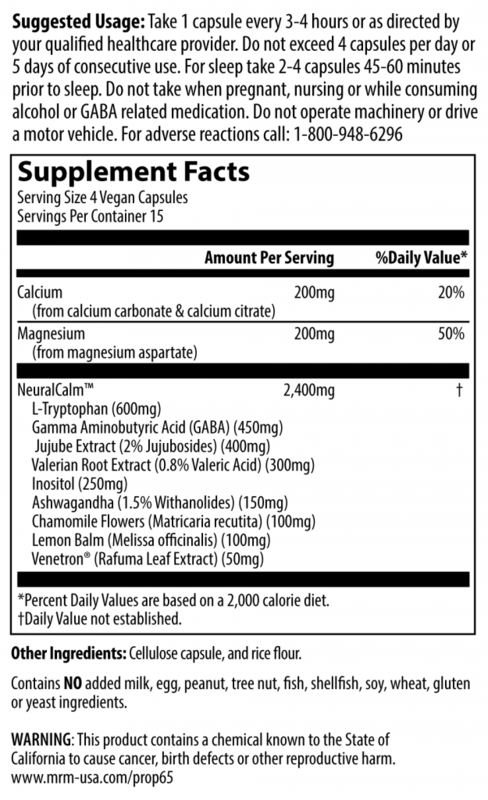 NeuralCalm™ is a proprietary herbal and amino acid blend of highly concentrated extracts and neuro-peptides. Jujube, valerian, ashwagandha, chamomile and lemon balm are all known for their relaxation properties and work synergistically to promote tranquility. Gamma Aminobutyric Acid (GABA) is a key inhibitory neuro-transmitter. 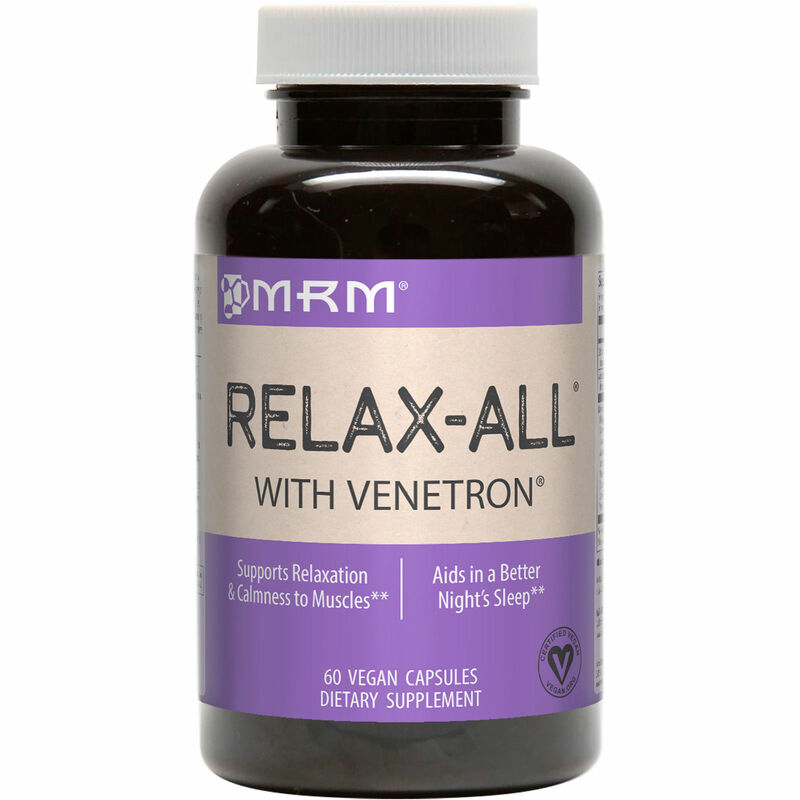 Clinical data suggests Venetron®, a patented rafuma leaf extract, has positive effects on anxious energy, by supporting tranquility and relaxation. L-Tryptophan and inositol benefit serotonin levels with a positive influence on GABA activity and mental relaxation. 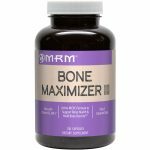 Calcium and magnesium, in balanced proportions, are essential for proper muscle contraction and relaxation. Suggested use: Take 1 capsules every 3-4 hours or as directed by a health care professional. 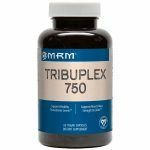 Do not exceed 4 capsules a day or use for more then 5 consecutive days.